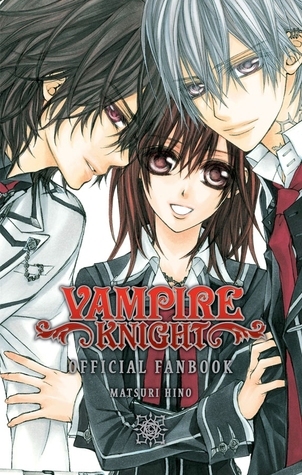 A comprehensive profile book of the hit series Vampire Knight! Can't get enough of Vampire Knight? The Vampire Knight Official Fanbook is a lovely resource for fans of the anime and manga, with beautiful artwork and background information of all the main characters.